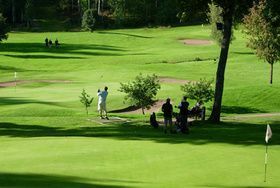 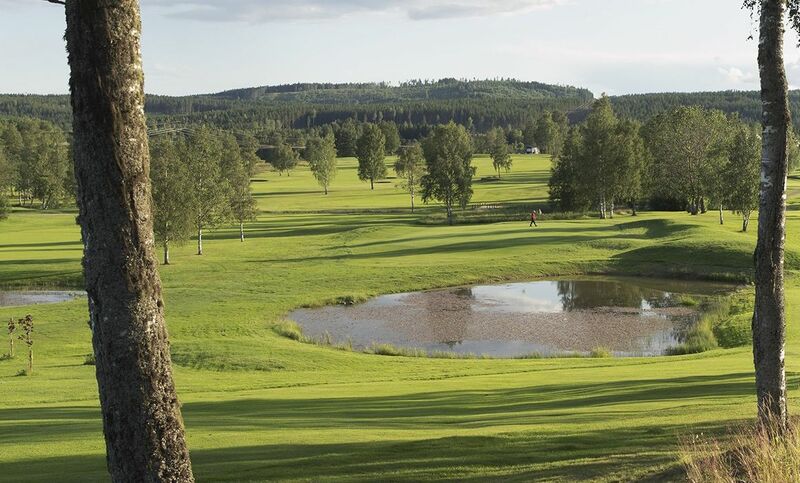 Falun-Borlänge GK was founded in 1955 and is the second oldest golf club in Dalarna. 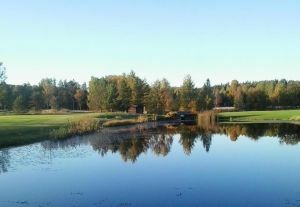 It is located between Falun and Borlänge in the village Aspeboda. 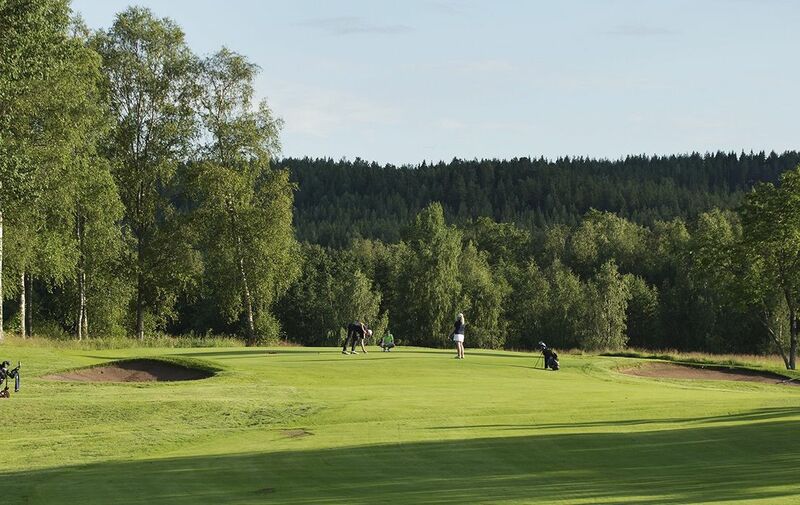 This hilly course in a natural historic environment is a challenge for both elite and exercise golfers. 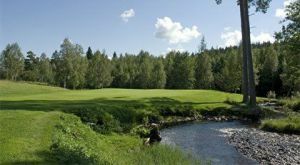 This course is of a high standard and is a genuine 18-hole course that really rooted in ancient cultural landscape. 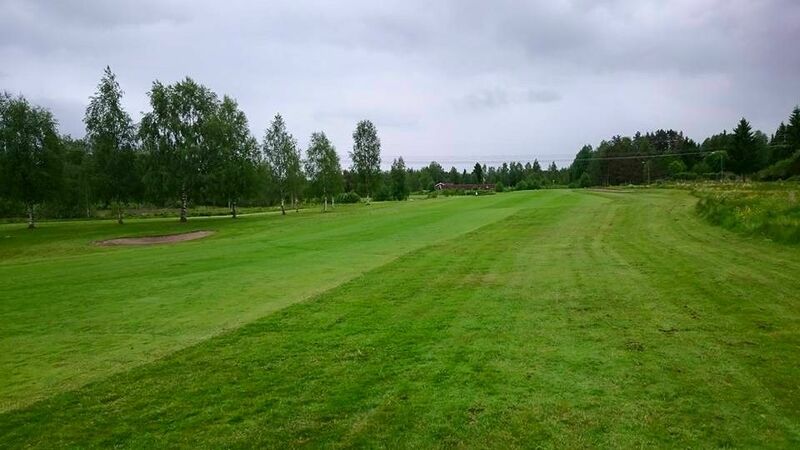 Very nicely laid out, easy hilly course with difficult greens. 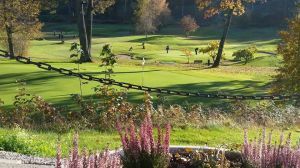 The club has over the years brought big players like Minnie Deer and Daniel Chopra. 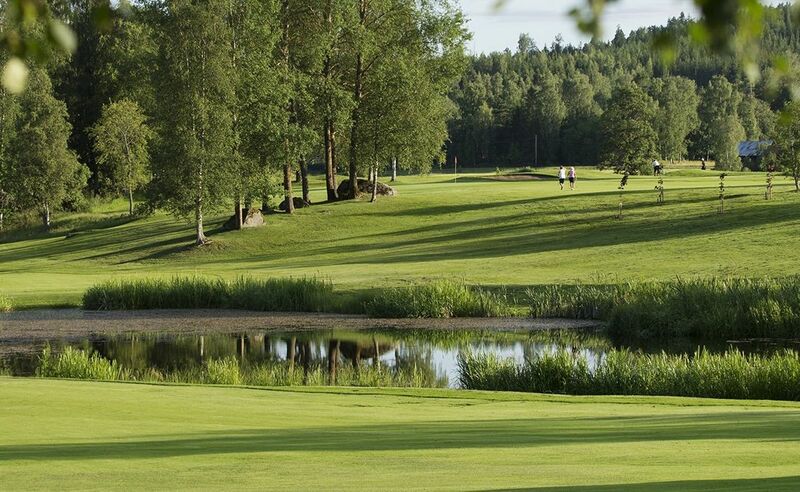 Falun-Borlänge Golfklubb - Aspeboda is not yet in our pool of Golf Courses for orders.